Native americans populated Americas when Columbus landed there. History books say that Columbus discovered the Americas. Most people today recognize the fallacy of this statement. The statement is contextually correct from the viewpoint of medieval Europeans. 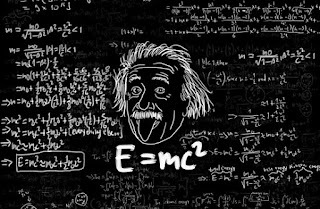 Let us consider another statement such as Albert Einstein disccovered the theory of relativity. This too is contextually limited. It is possible that an alien being will discover this theory in an exo-planet somewhere else in our galaxy in the future. Ancient scholars in India used the term "Apaurusheya" to indicate knowlege which can not be attributed to the intellect of a specific human being. A poem or a story originates from the intellect of an author. A solution to everyday problems originate from the intellect. 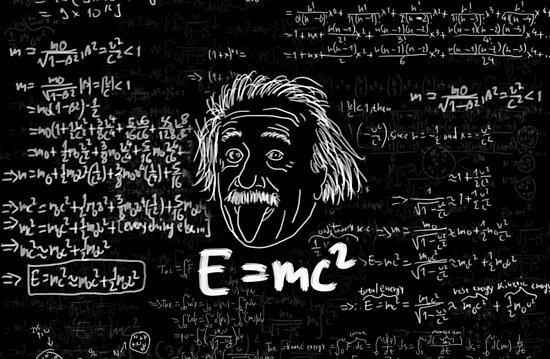 On the otherhand, a universally valid principle such as E = mc2 simply reflects through the intellect. It is "apaurusheya" kind of knowledge. Vedas contain knowledge of the subtle. Rishis were expert meditators. Apaurusheya knowledge reflected in their mindspace. A deeper study of mantras suggests that a big chunk of them are references to universal principles. Expert commentators have emphasized the fact in the past that the references to Vishnu, Shiva Indra and the others in the Vedas are Tattvas or universal principles. The confusion about Vedas being "apaurusheya" arises from the fact that some mantras contain references to historical (puranas) facts, and some are hints about ritual procedures. Expert commentators in the past could distinguish among these different kinds of mantras. The commentaries of native scholars point to the mantras which refer to universal principles. There appear to be parallels for such mantras in modern science. I have illustrated a few examples in my two books.